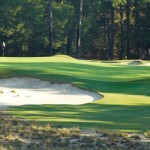 In the heart of the North Carolina Sandhills, you’ll find Pinehurst, the home of golf in America. 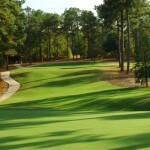 Walk beneath the whispering pines and you’ll understand the wonder Donald Ross experienced as he first surveyed the property in 1901 and the exhilaration Payne Stewart felt in his stunning 1999 U.S. Open victory on No. 2. 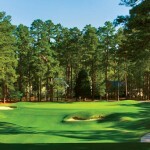 Take time to enjoy the relaxed southern hospitality of Pinehurst with your family or your favorite foursome. 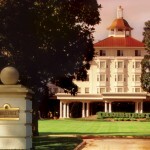 It’s an experience everyone deserves at least once, though you’ll find yourself coming back for more.